Jerlynn’L is inspired by a father’s love and dedication to provide the very best for his children, Jerlynn’L is a unique line of skincare catered to the delicate skin of children. 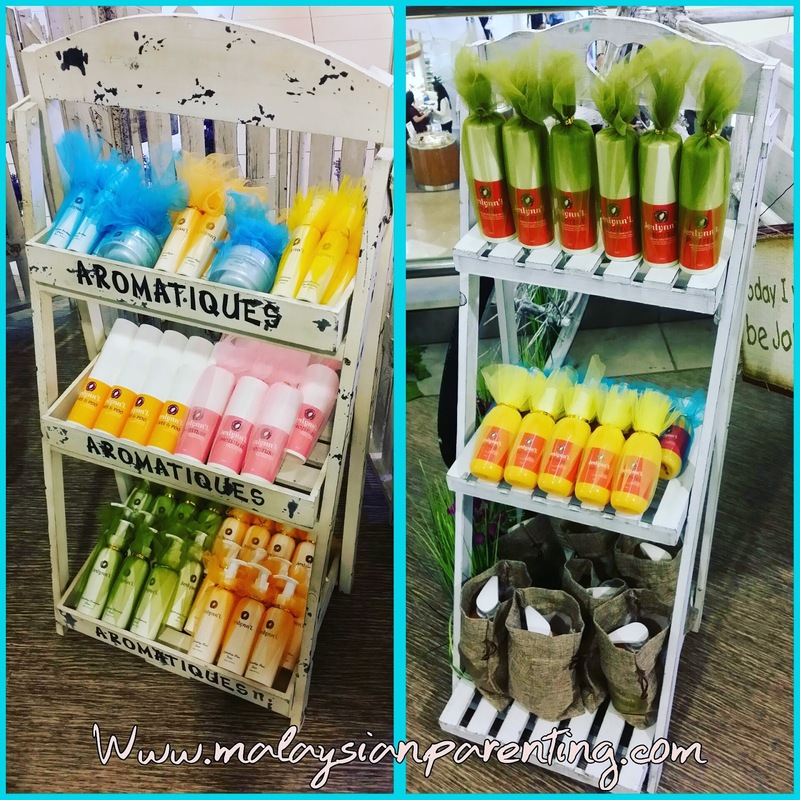 Using only the best ingredients, Jerlynn’L has a wide line-up of products ranging from body care, skincare to hair care that are suitable for babies and children. 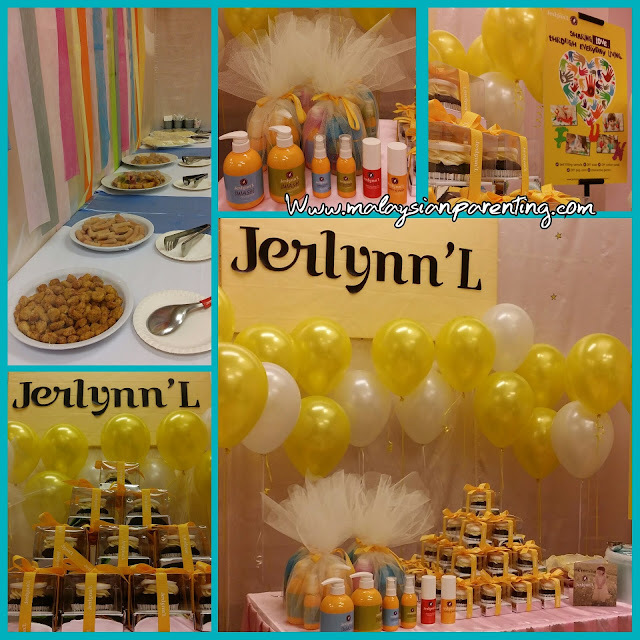 Give your precious little ones the nurture and care they need with Jerlynn’L. 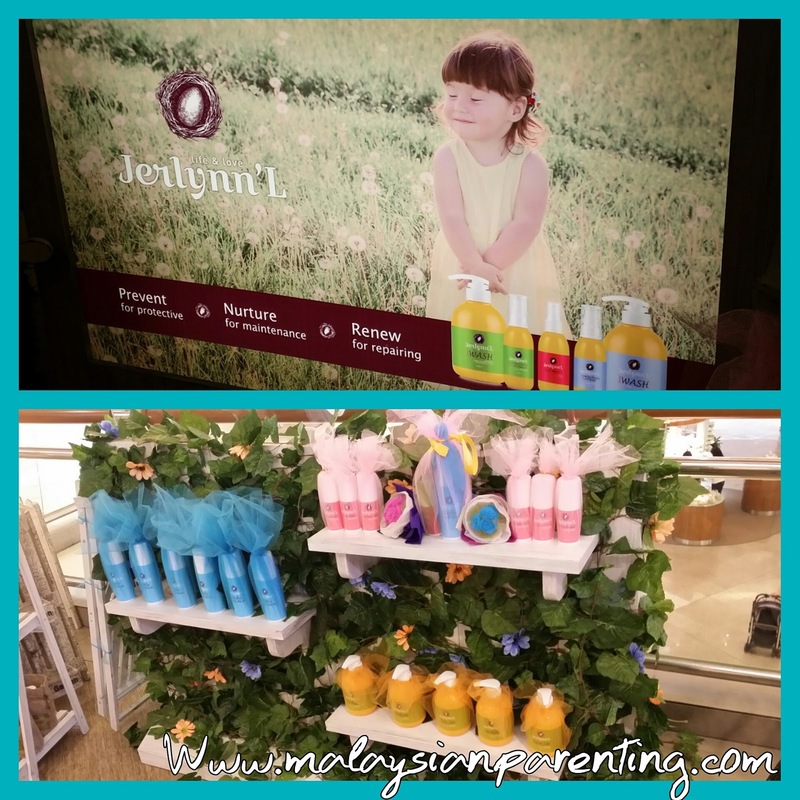 Here is their outlet at Mid Valley: See how lovely the individual packaging! Thanks to the organizer for having a brief introduction about Jerlynn's L. product and explaining on their brand value last week. The event was a success. 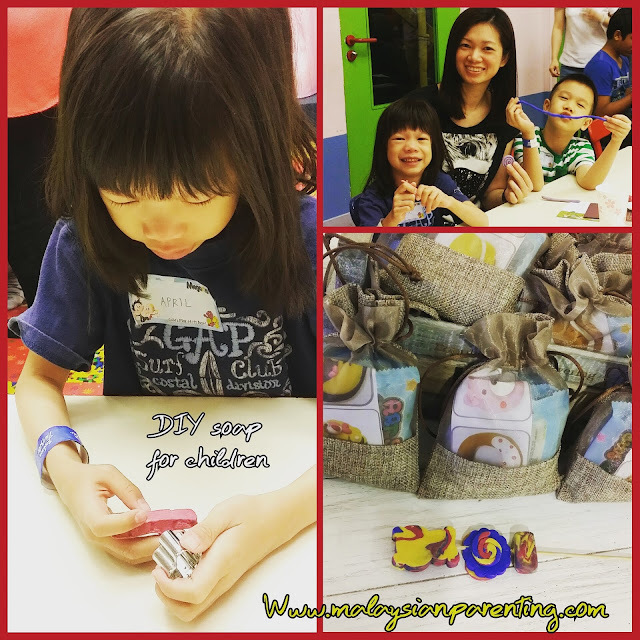 While the mummies blogger are busy analyzing the paraben and fragrance free range of products, the kids are not neglected. They are enjoying their play at Megakidz Mid Valley - all that they want. I would say it's awesome as it blends well with the product purpose - for children as well as for adults. An introduction to it's brand value, we start the session with warm greetings and each kids are been given a soap bar (the one on April's hand) and some biscuit mold. We could shape it up according to our creativity. Best is you can use it after 24 hour once it's fully dried. 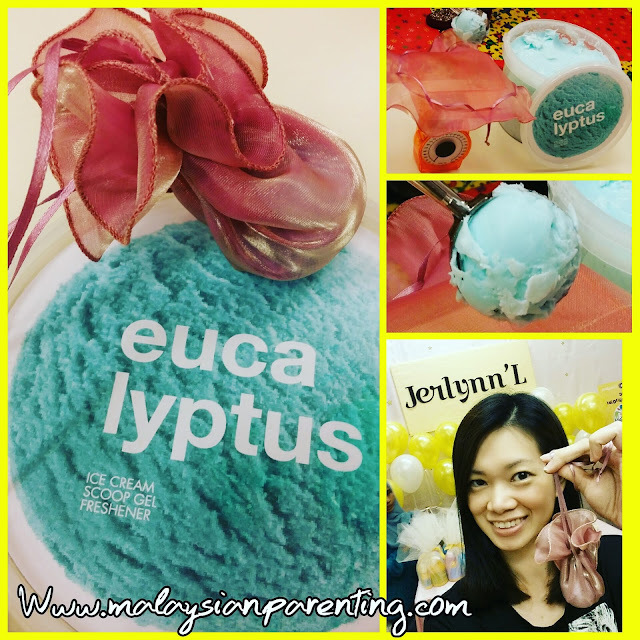 With kids, they are being thought how soap are being made, and making their own soap, you will know it is definitely safe for them, and they would be at joy to use their own creation. Do check out their packaging at their stall - that comes with instruction manual. It's range are not limited to the below, and there are more in stall. Today, Let's explore how the packaging actually works. Beside great for the skin, it's educational as well. You can teach colours; blue range is for skin, green range is for the hair, yellow is babycare and red - alert! You will need to ask mummy as it's the Bugs Repellent. I personally love the packaging as it fits well to handbag and on the go - for the lotion size. The big Wash bottle, be it for hair or body, fits perfectly on the standard stainless steel tray and looks great. Next, here comes my favorite ice-cream freshener. Happy to get a chance to have a skillful ice-cream scooping session during this workshop. If you have sinus, you will know that eucalyptus oil is well known in comforting sinus or flu. This beautiful pouch that comes with purchase will enable you to hang it in the room, at the door knob or anywhere away the reach of children. A very nice freshener and it could last about a month or 2. The "ice-cream" will dissolves over time and you would know when is your next purchase should be. In store they would also have chamomile and others. Selling at RM19.90 for a scoop of 60g. Here is the green packaging and it's the hair series! Don't miss out Jerlynn'L Love Sharing Club too! I love the whole series and hope you will too. And now we have great news for malaysianparenting readers. You will be entitled for 20% discount with the below Voucher Code. Good to know about this skin care products! Would be great if u share some more products that are suitable and easily available. It is a great initiative! I really liked the concept of hands on activities coupled with fun. Introducing the much-needed Professional SkinCare products for children is a great move.